HomeNewsWhat’s New at Edincare in 2019? 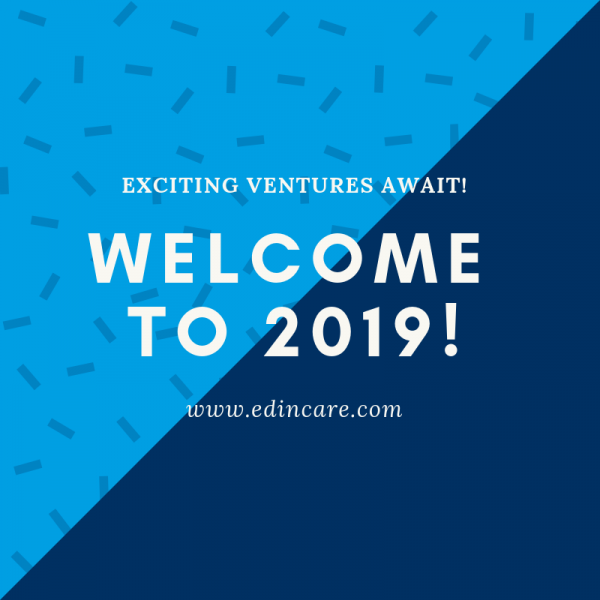 What’s New at Edincare in 2019? After a great year in 2018, we at Edincare Pumps are looking forward to a similar 2019. We have a number of exciting ventures which allow us to expand the services we can offer to our customers. Carrying on our trend in recent years the company expanded in 2018, and there are further plans for expansion this year. New members of the leadership team in both Sales and Aftersales have seen fantastic growth throughout the company and we are looking to expand on this in 2019. We have reorganised our Sales division to provide dedicated Account Managers to key clients and offer focussed project management structures for larger projects, all ensuring that we offer the highest level of quality service possible. In our industry we are acutely aware that pumps do not always break down during working hours. This year we will be further expanding our out of hours services, including 24 hour call outs and weekend work. This offers our existing service customers peace of mind that we will attend any reported breakdowns in an extremely timely fashion. We have expanded our service offering to include more general drainage, such as clearing blockages not relating to our pumping equipment. This has saved our clients’ money by negating the requirement to have multiple contractors attend site for certain issues. In 2019 we are training all Edincare Engineers to deliver this service and assist with minor blockages, allowing us to roll this out across our entire client base. With the success of our Aqua365 range we have made strides to expand on the equipment offered, with major product announcements due in 2019. We will be offering a number of new alert solutions ensuring our customers can monitor the performance of their pumping equipment in real time from any online device. We already offer various levels of alert monitoring, and new introductions to the range ensure we will provide the most comprehensive selection of monitoring systems available. With the above, coupled with our continuous and ongoing commitment to product improvement and process refinement we are confident that 2019 will be another fantastic year for Edincare Pumps and our clients. We all wish you a prosperous year ahead.